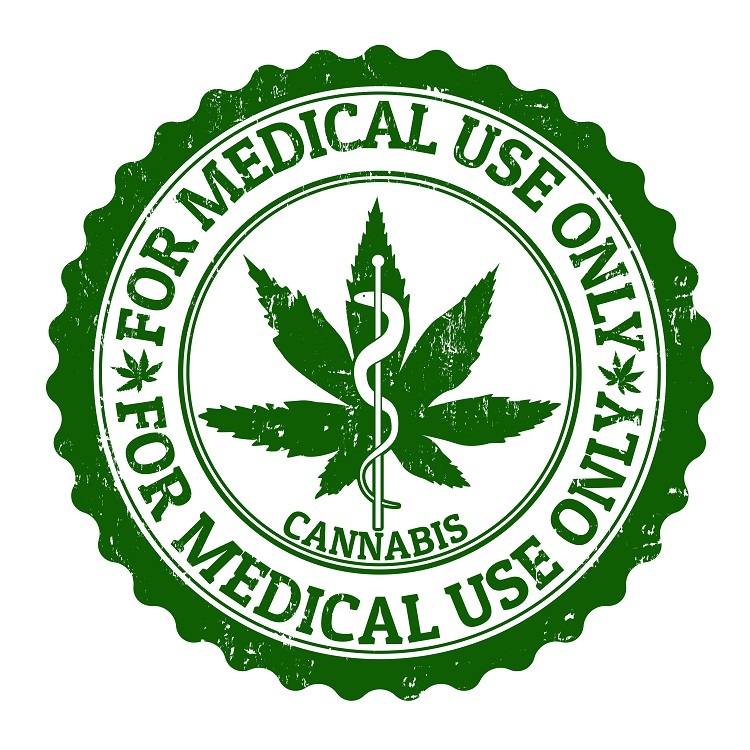 We offer a 20% discount to medicinal users of cannabis on selected Bubble Bag products. If a discount is applicable, it will be applied during the check out process on our website - enter discount code club420. If you have already placed your order with the discount code, you can simply reply to the confirmation email and attach the document. If you are mailing a money order, you can just enclose the documents with your money order. *Please note that discounts apply one per order and can not be added after an order is placed. Thank you for choosing Fresh Headies’ Bubble Bags™! Please contact us with any questions or come on by our retail store in Vancouver. We are here Monday to Friday, 9am to 5pm PST (except holidays).